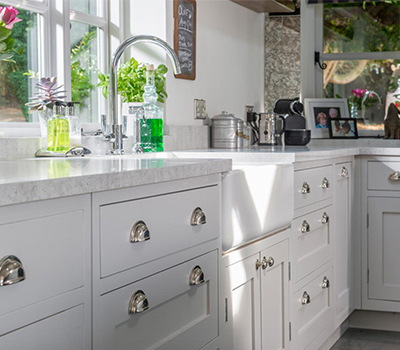 Looking to change up your kitchen? 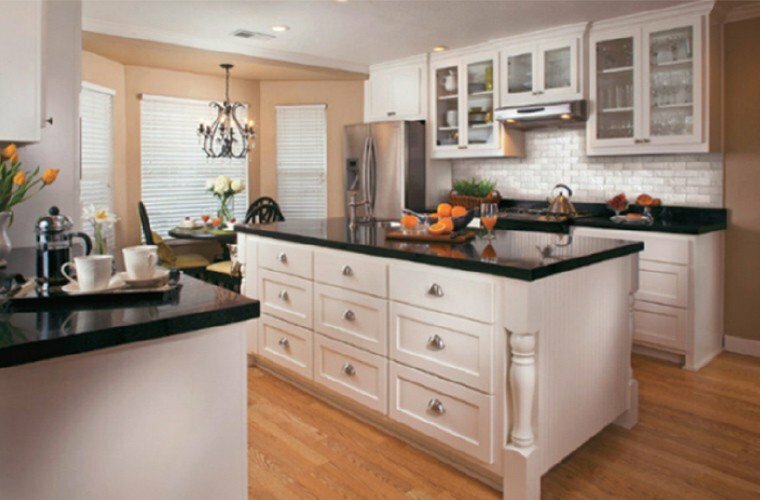 Our revolutionary kitchen remodeling installation process, the team of trained, certified remodeling professionals from Granite Transformations can turn your kitchen into a beautiful, vibrant living space you’ll love to share. 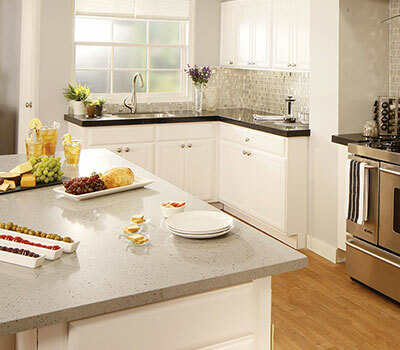 Kitchen countertop and backsplash installations can sometimes be completed in as little as one day – with little-to-no-demolition, no dust, and very little disruption to your daily routine. 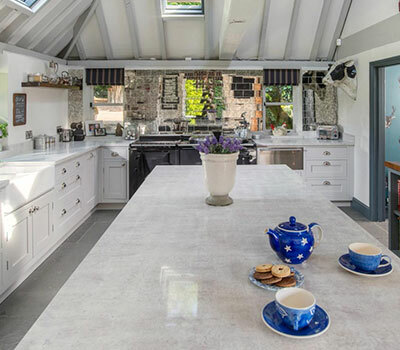 If the kitchen renovation is a larger project (a commercial space, restaurant or hotel, for example), more time will be required. We are committed to offering the best customer service, and our goal is to make the remodeling process as easy as possible for you. 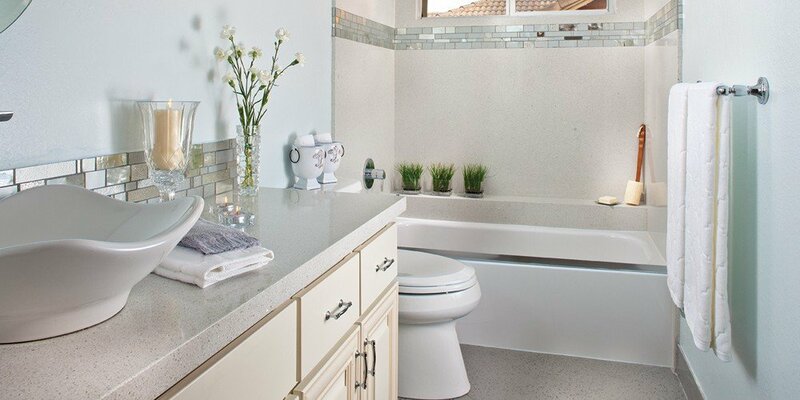 Whether you’re looking to update your entire bathroom, or just a shower or vanity, Granite Transformations can complete the entire job – from design through installation – so you don’t have to deal with multiple subcontractors. 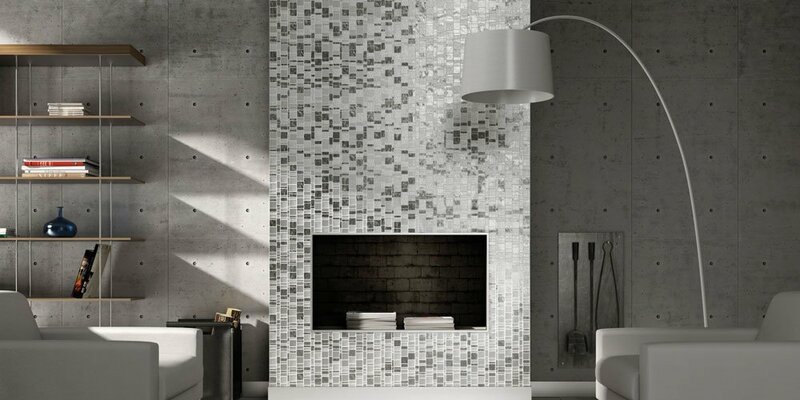 Our surfacing products and tiles are perfect for bathroom vanity tops, shower walls, bathtub surrounds, floors and tub-to-shower conversions – which is the process of removing your tub and replacing it with a gorgeous walk-in shower. We proudly distribute and install all our own slabs, which are created in our United States-based manufacturing facility. 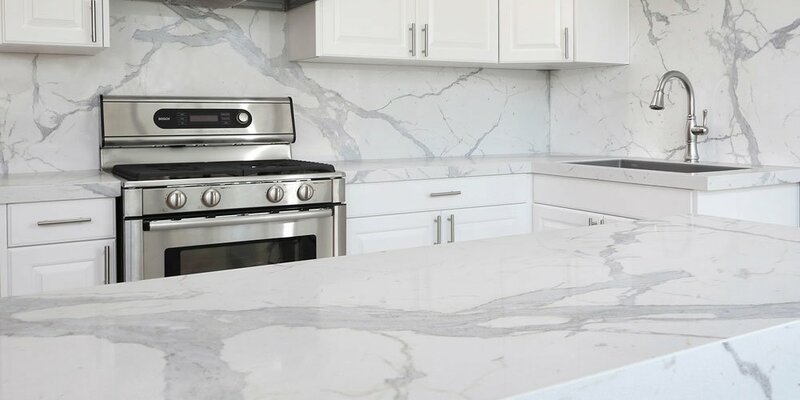 This makes for a seamless remodeling and design process, ensuring we’ll get your materials cut to size and ready to install as quickly as possible. 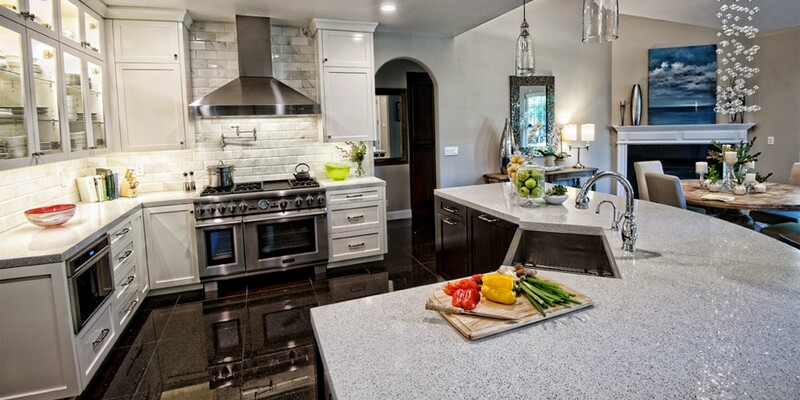 Granite Transformations of Kansas City is always pleased to welcome customers to our showroom. 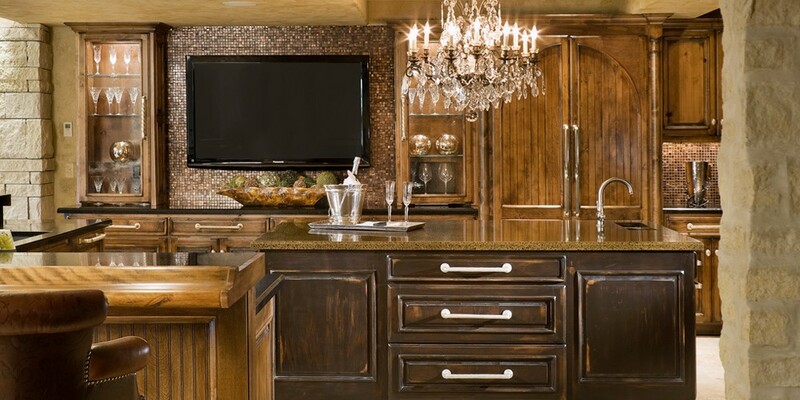 It’s a great way for you to explore the wide selection of products we offer firsthand: kitchen cabinet refacing , granite countertops , recycled glass countertop installation, and more. Whether you’re remodeling your kitchen, bathroom or commercial space, we’ve got the perfect solution for your project, and no demolition is necessary. See Our Certifications page under the About Us tab for more information about our environmental efforts.